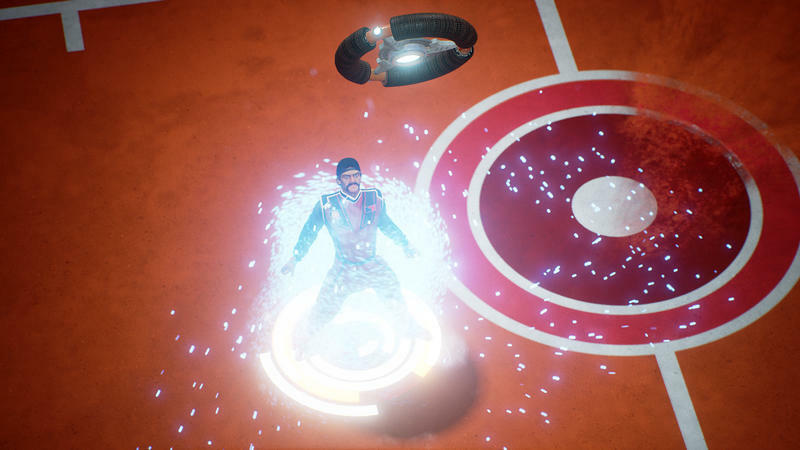 This month’s PlayStation Plus games have been announced, and it looks like Sony’s hoping to make a repeat of the success of Rocket League, this time with Disc Jam. When Rocket League hit PlayStation Plus back in the summer of 2015, it was a relative unknown. It definitely wasn’t the big ticket item people crave from PlayStation Plus and Xbox Live Gold, and people were a bit tentative until they actually got in and started playing it. That turned it into a massive surprise hit for both Sony and developer Psyonix. The game is still doing well today, nearly two years later, when countless other multiplayer games, even bigger ones, have since fallen by the wayside. And while the game is on Xbox One and PC as well, PlayStation 4 is still the place to go to play it. 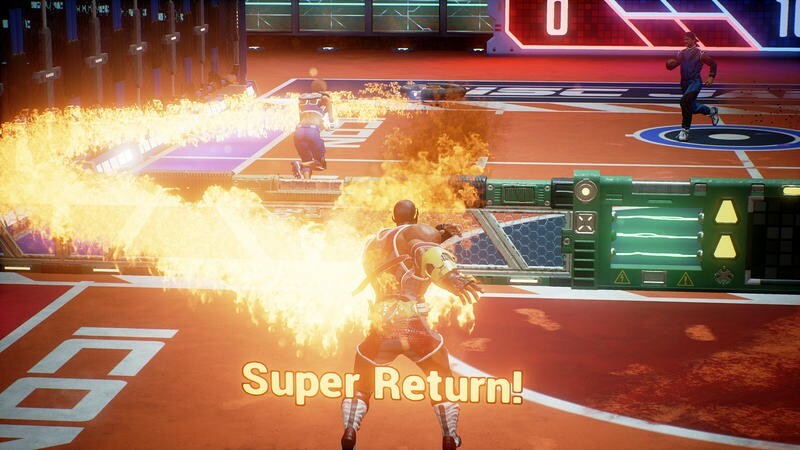 Disc Jam screams of being an attempt at the same. 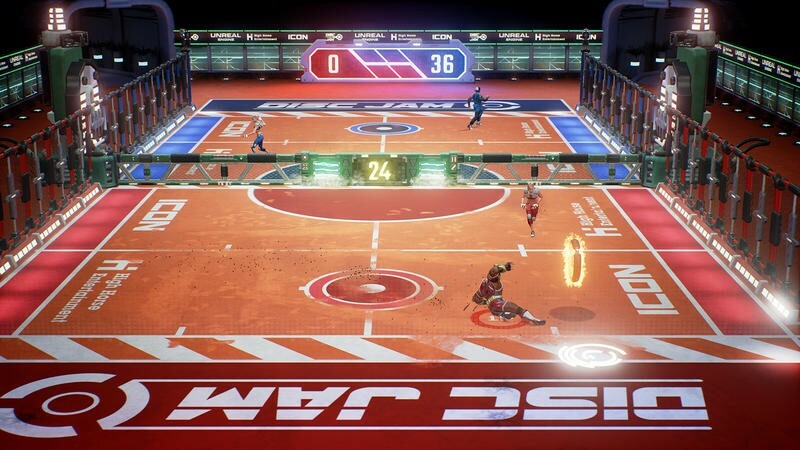 The same way Rocket League took the well-worn concept of soccer and put a sci-fi twist on it, Disc Jam does the same with air hockey. It’s a multiplayer game with fast-paced competitive action and small teams. And hey, if they managed to find the next big multiplayer game? Awesome. 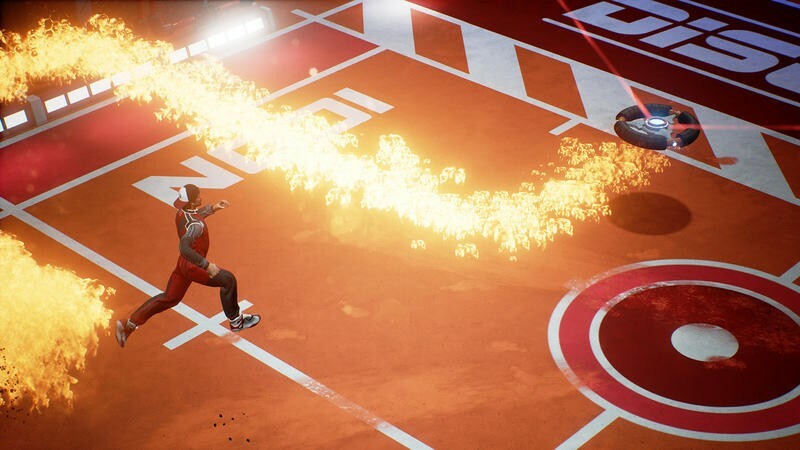 Disc Jam looks like it could be a ton of fun, and it would be great to see some new blood in multiplayer gaming. 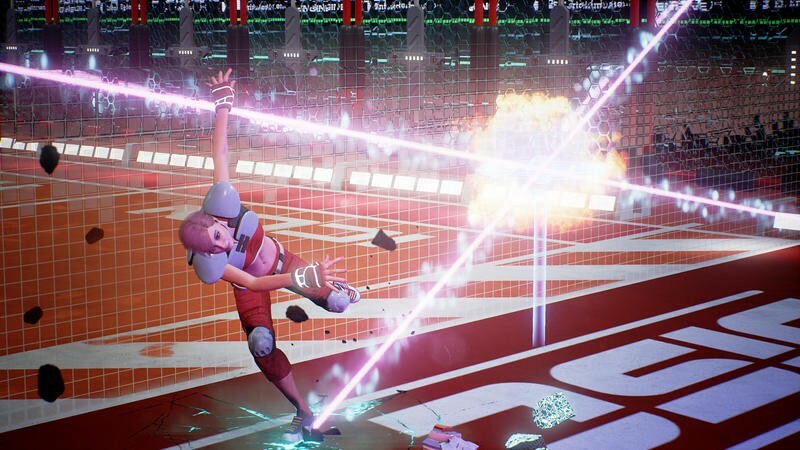 Disc Jam isn’t the only game hitting PlayStation Plus, though. Headlining alongside Disc Jam is the warm-and-cuddly Tearaway Unfolded, a beautiful platformer for the PlayStation 4 with construction-paper visuals and a sweet story. We loved it back when it came out, and it’s worth picking up. Meanwhile, PlayStation 3 players can check out Under Night: In-Birth and Earth Defense Force 2025. PlayStation Vita players can look forward to Lumo, which features cross-buy with PlayStation 4 and Drinkbox Studios’ Severed. The latter title is one of the best to hit PlayStation Vita and if you have a Vita but for some reason haven’t picked up Severed, this is your chance. Don’t miss it. Whether or not this ends up being a ‘good’ month for PlayStation Plus according to the standards of the greater public has yet to be determined, but we have a few unique games and one that could be the next Rocket League. Not bad. Look for these games to pop up on the PlayStation Network on March 7.